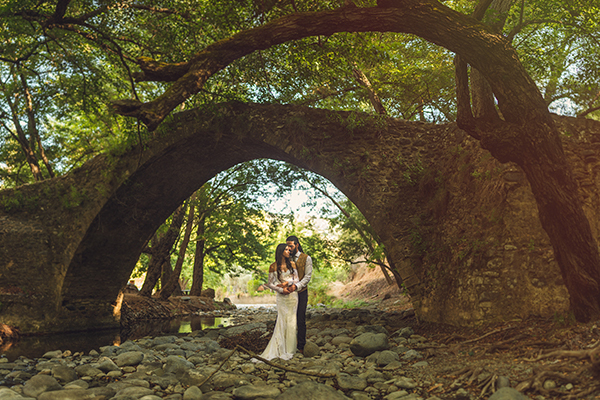 If you were ever looking to find the perfect fairytale-like setting for your wedding, this gorgeous location in Cyprus you are about to see …is beyond imaginable. 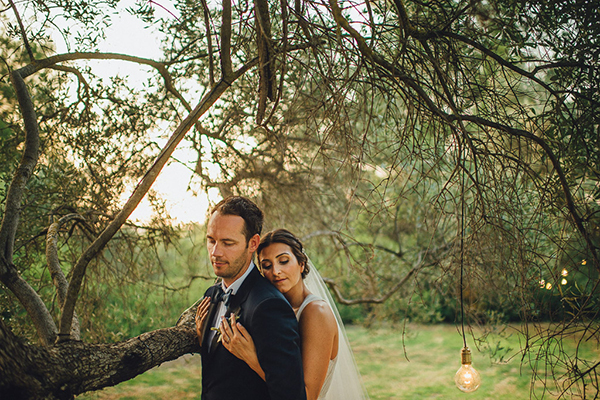 The olive grove wedding of Jasmine and David has everything that makes my wedding loving heart skip a beat: the gorgeous flower arrangements with deep colors, the stunning organic details, the handsome couple surrounded by their loving friends and family in a circular ceremony setting… and the Edison bulb lighting (one my most favorite fall wedding trends!) 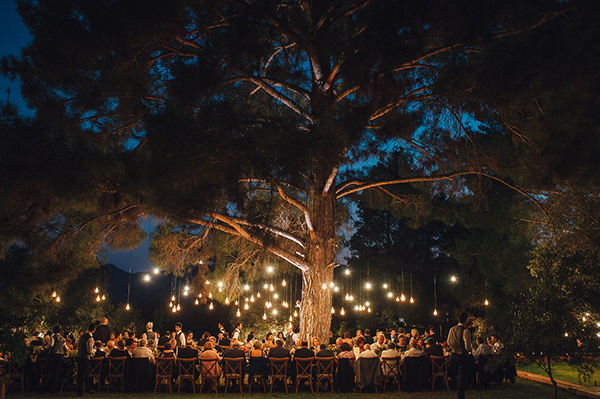 that created such a magical vibe. 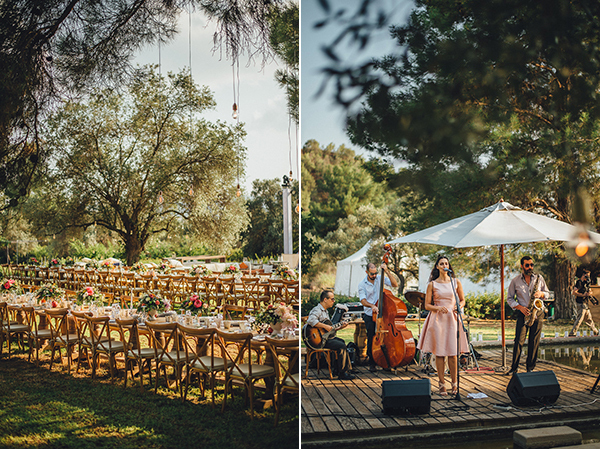 All this captured with pure perfection by Antonis Georgiadis. 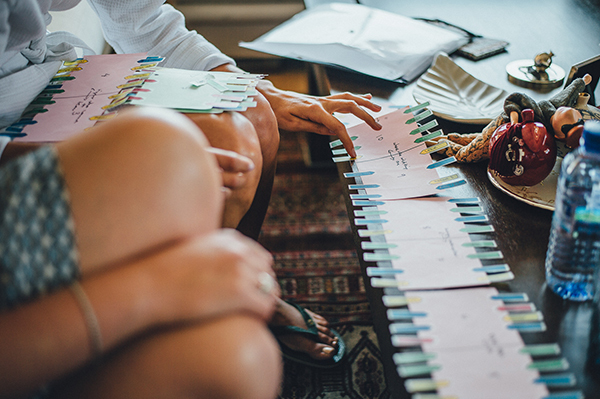 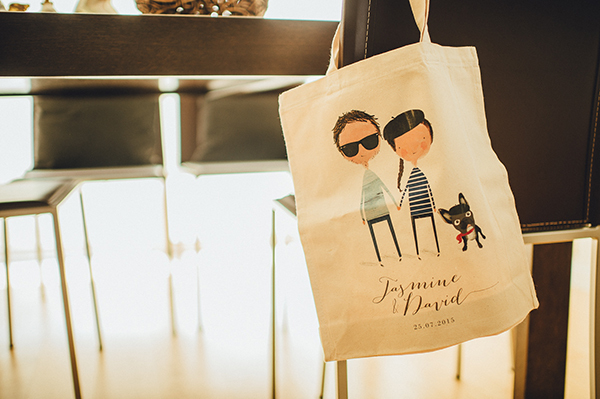 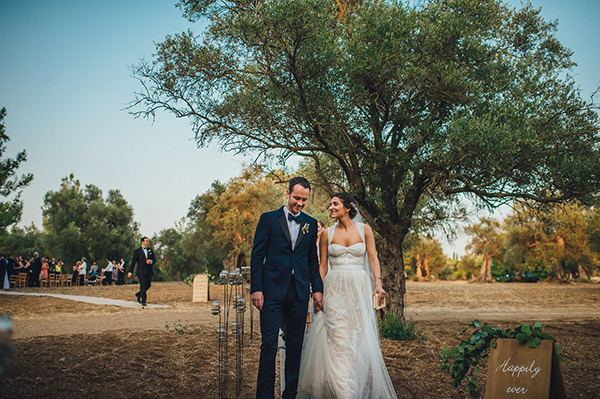 “We had a very clear idea of what we wanted, but also had an amazing planner to help us make that come true. 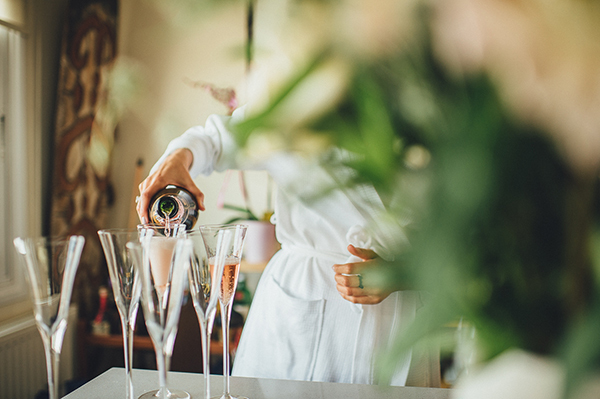 If you know what you want, don’t be afraid to say it and stick to it…everyone will have opinions, and of course need to listen when warranted, but is your day and should make sure it’s everything you dream of and want. 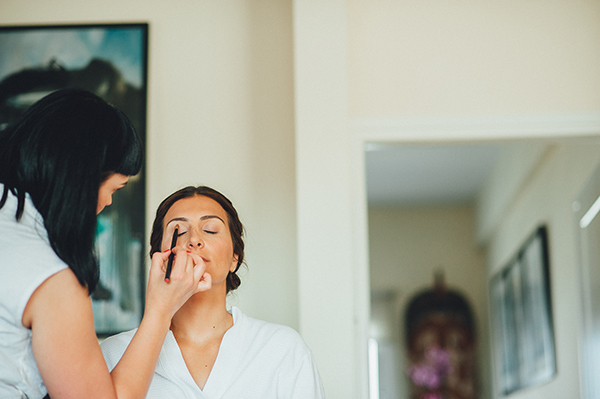 For me, the most important was to not dwell too long on decisions and to just make a choice and move on…otherwise you’ll drive yourself crazy and waste time on the small stuff”. 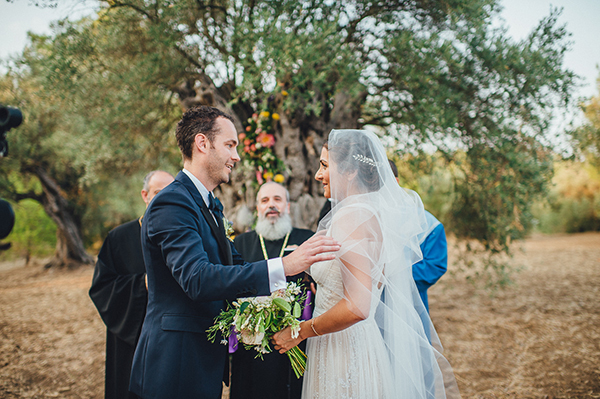 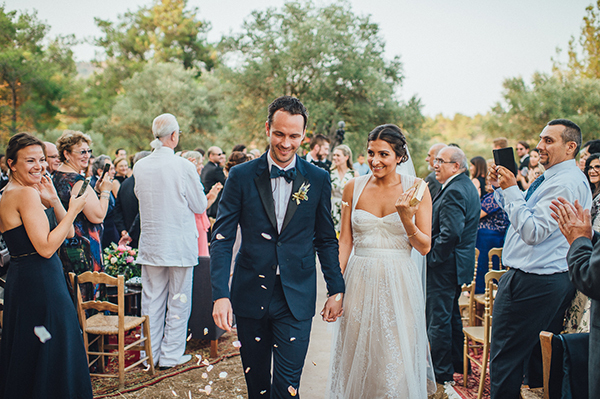 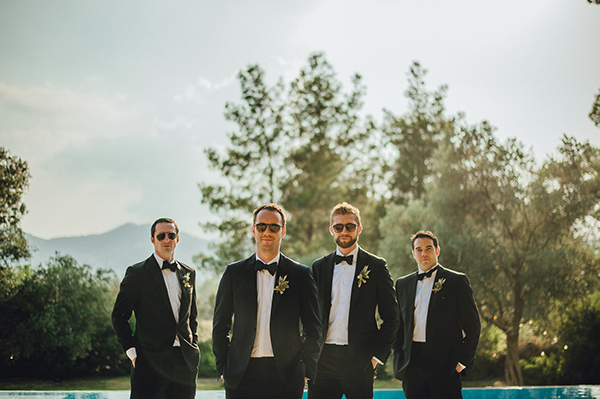 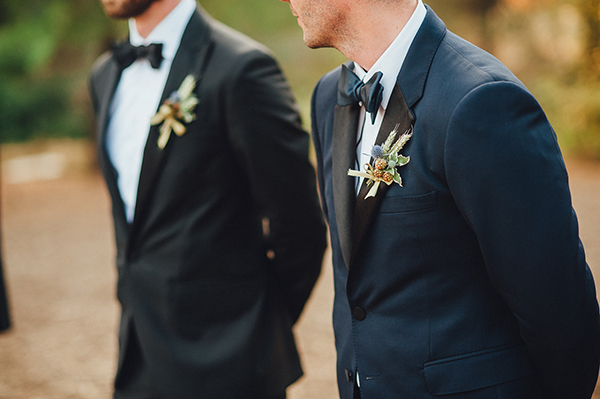 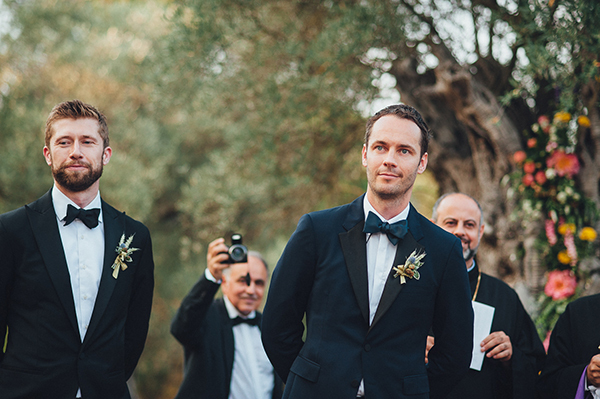 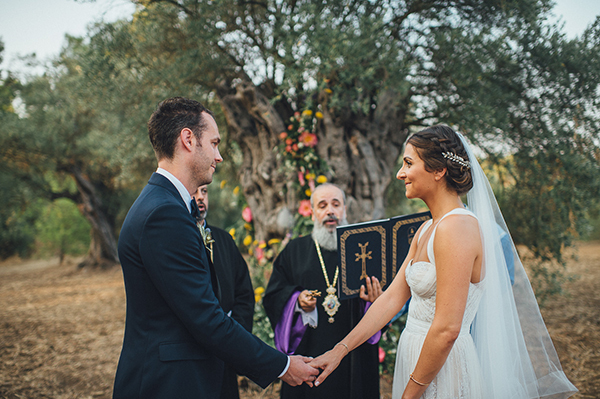 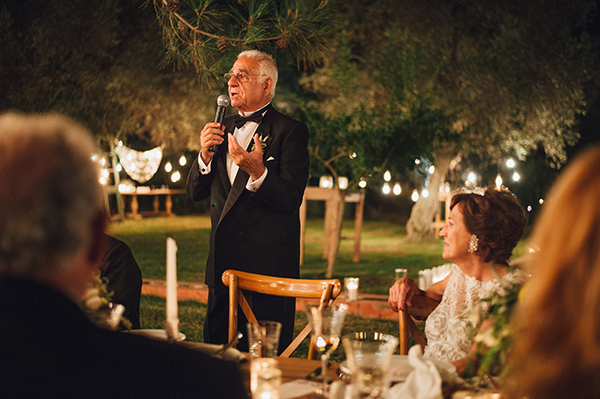 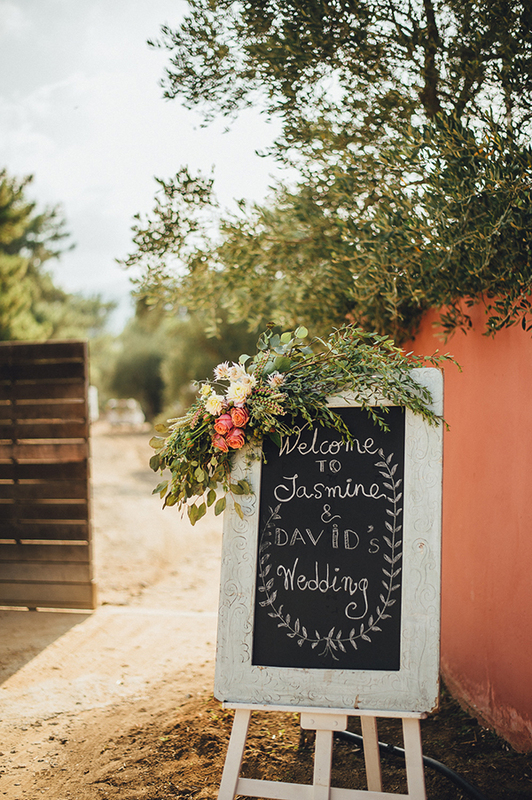 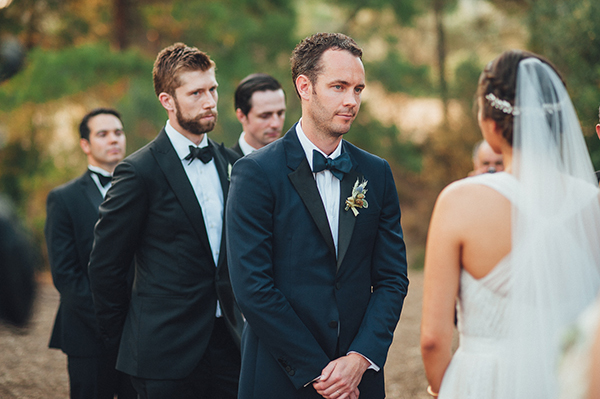 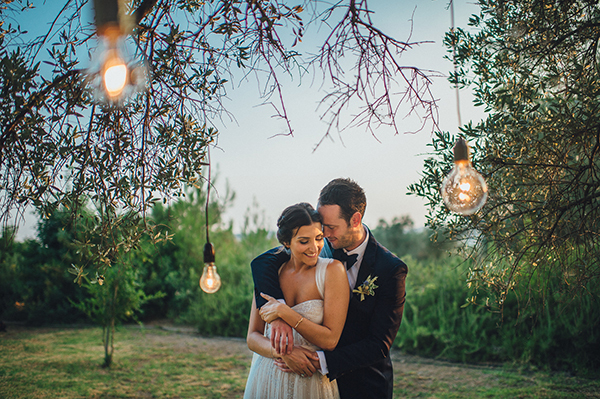 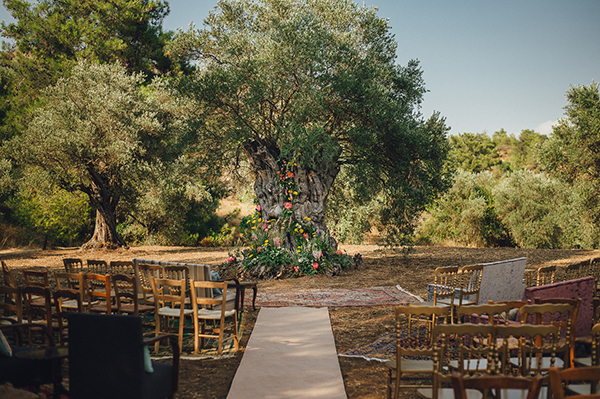 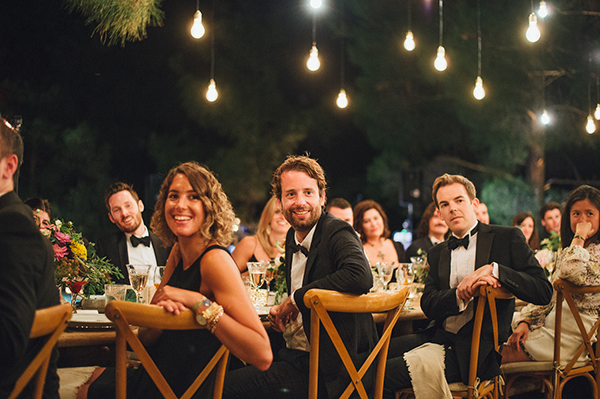 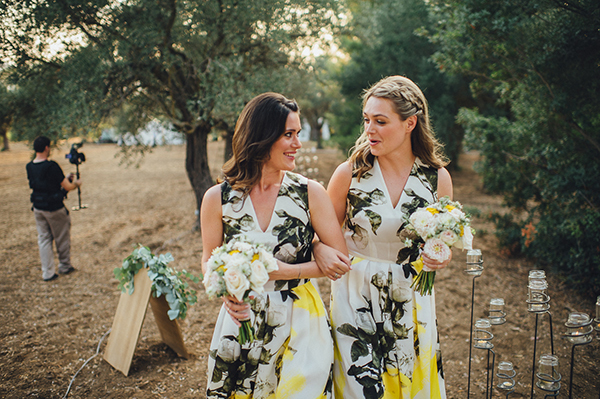 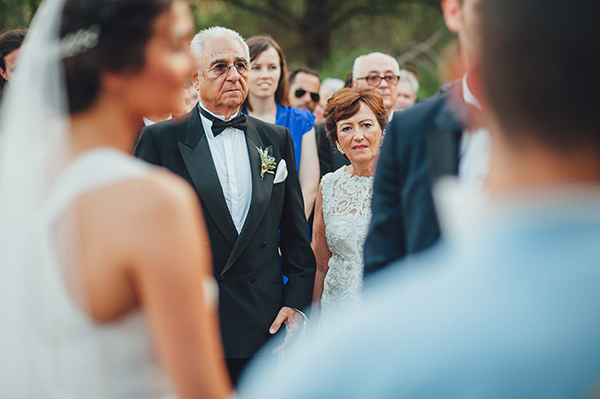 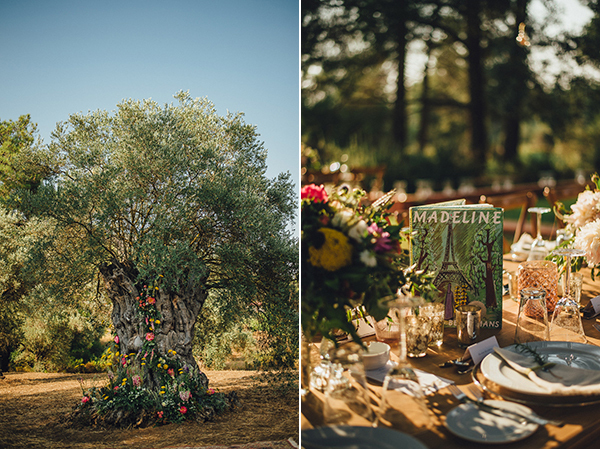 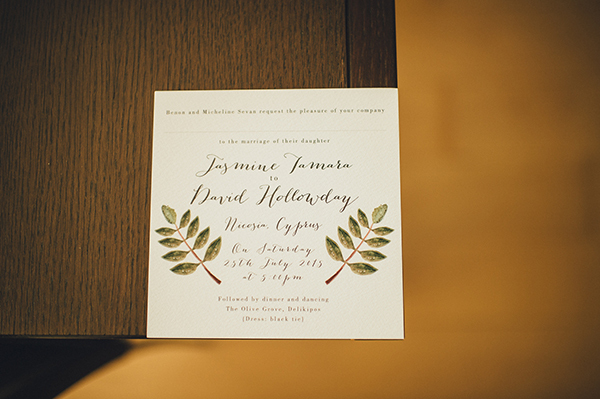 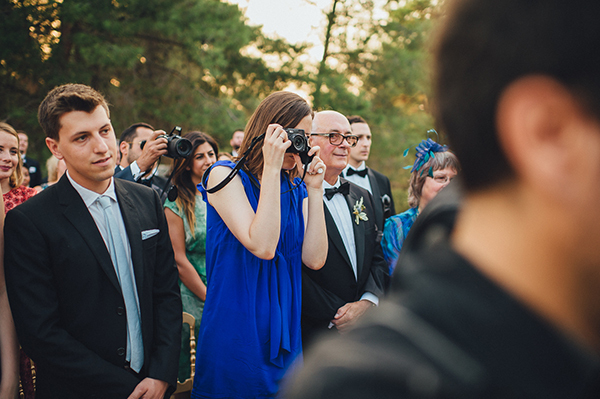 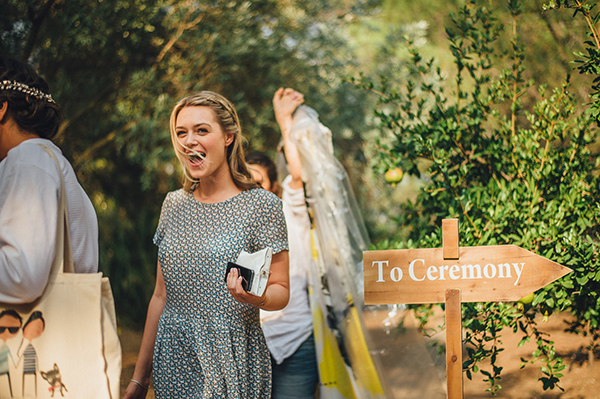 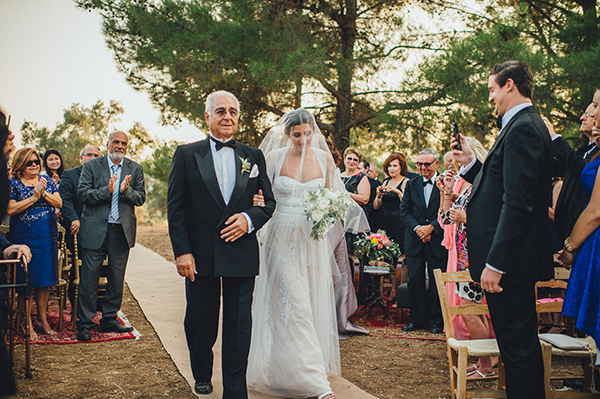 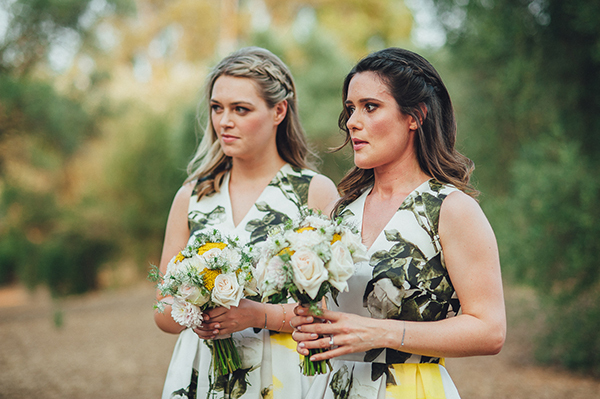 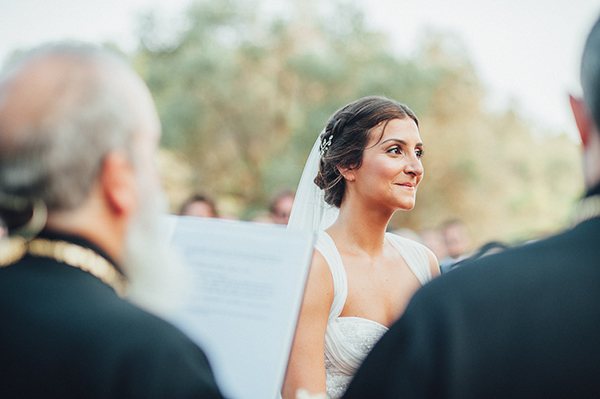 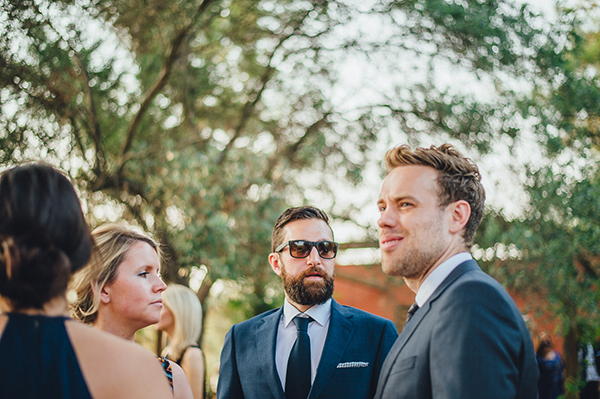 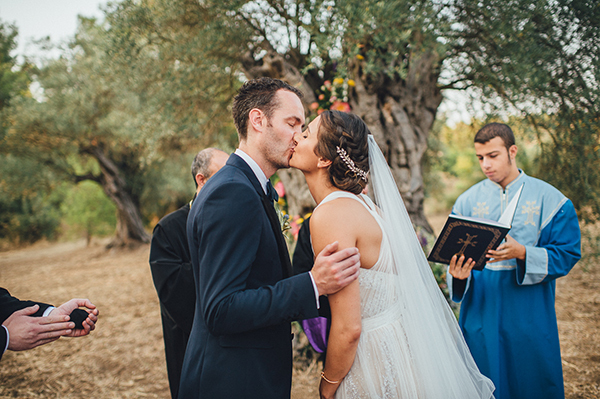 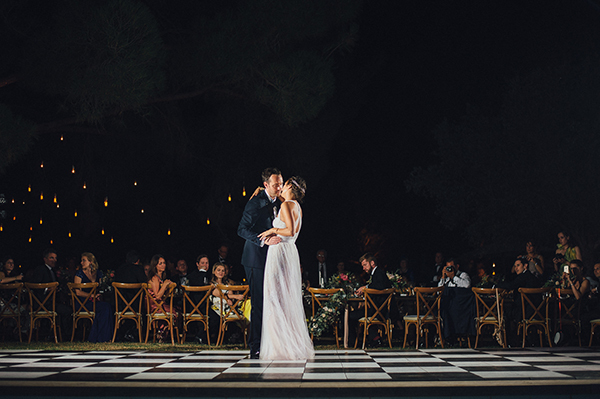 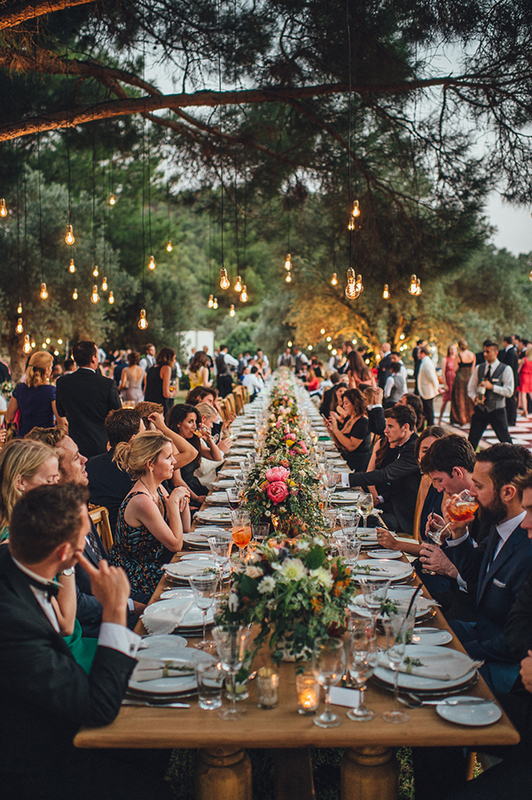 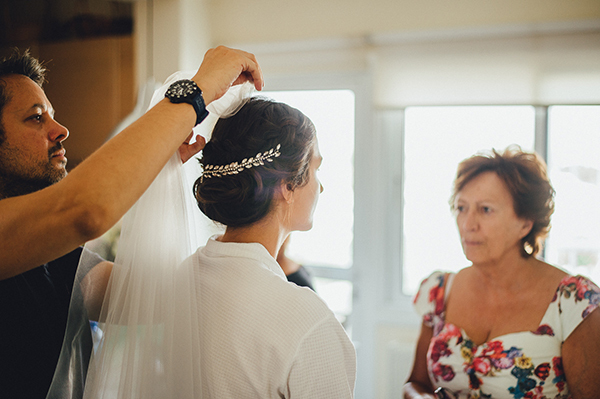 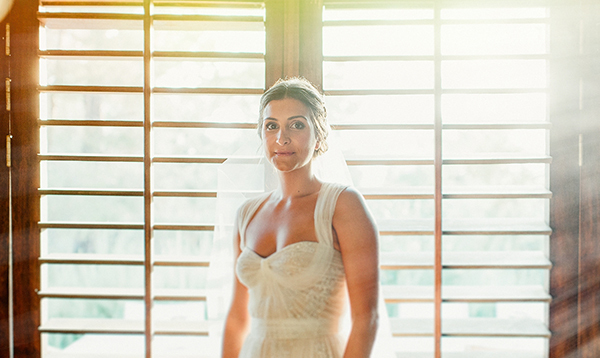 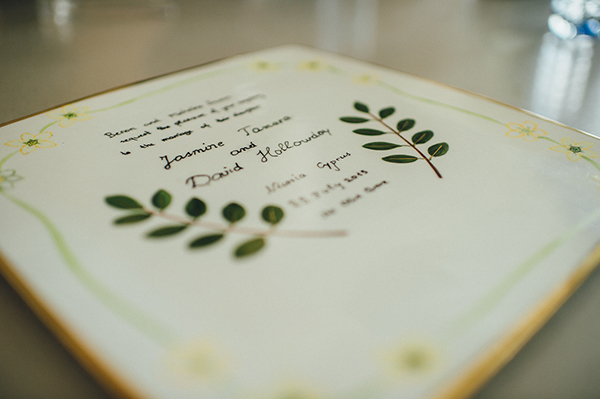 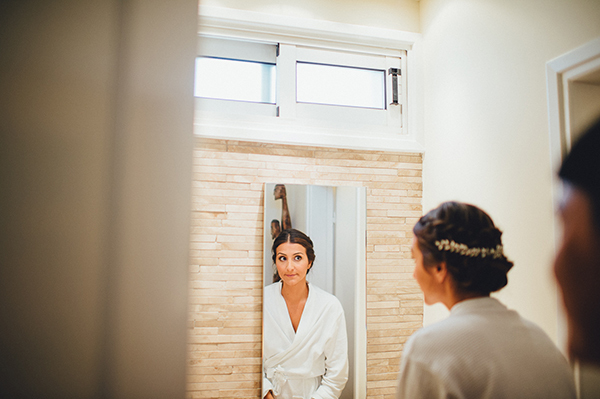 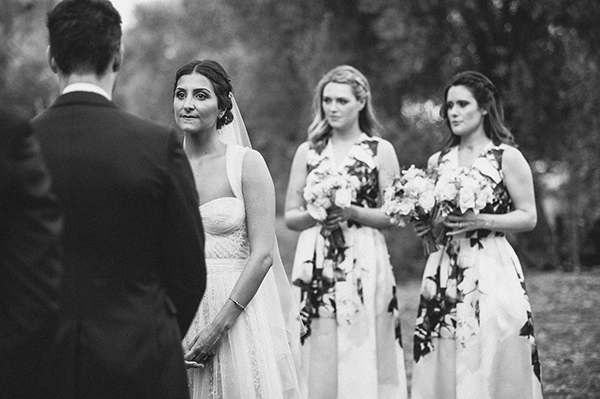 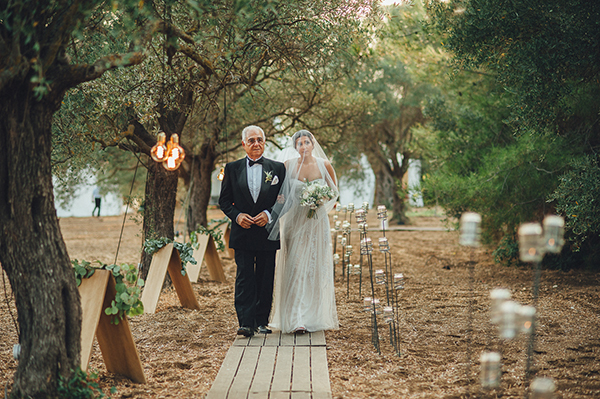 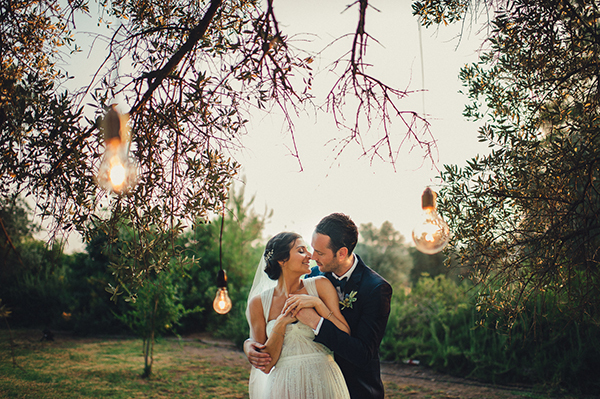 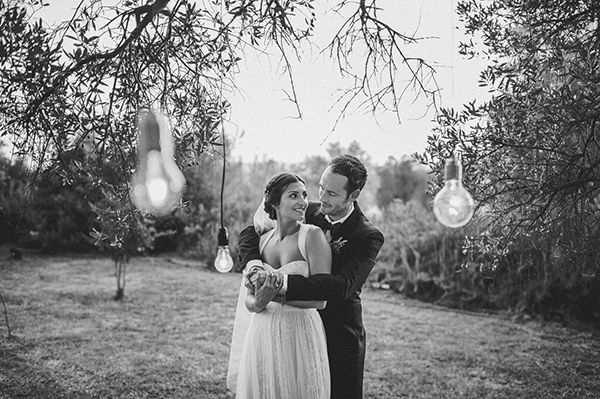 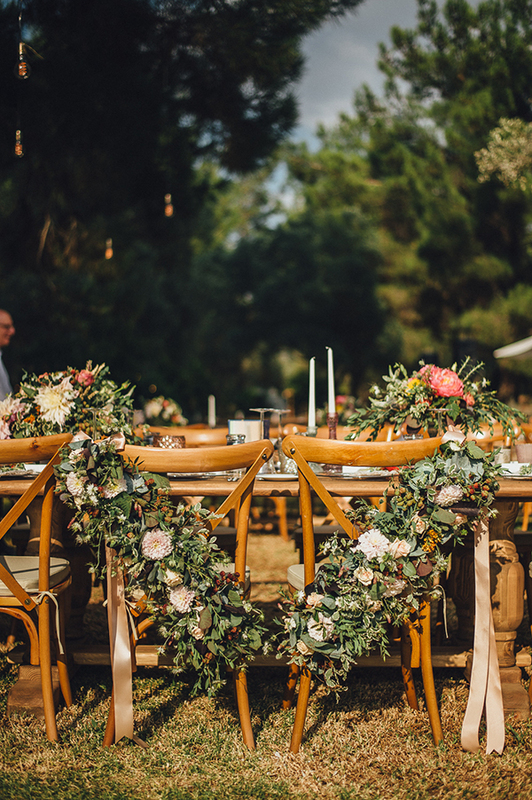 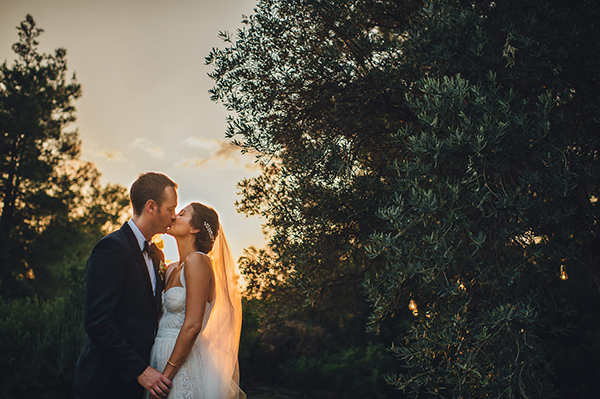 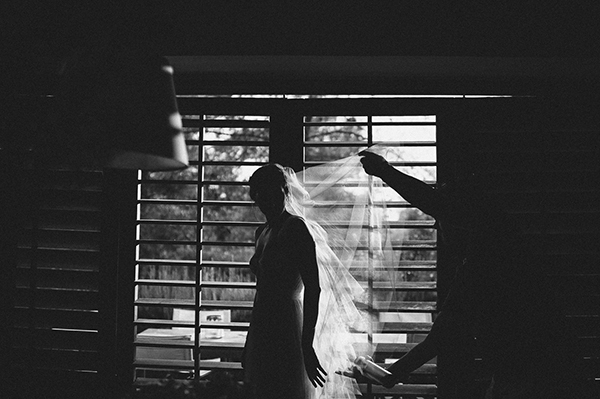 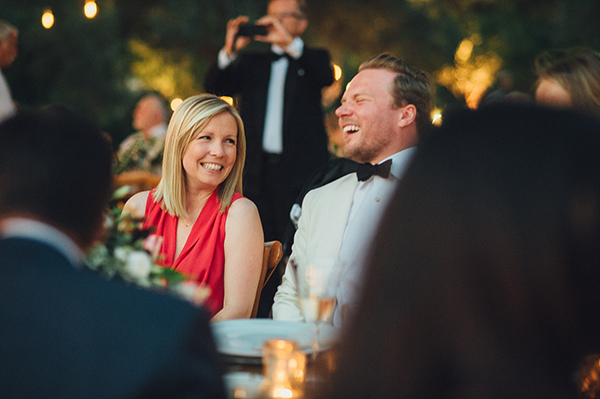 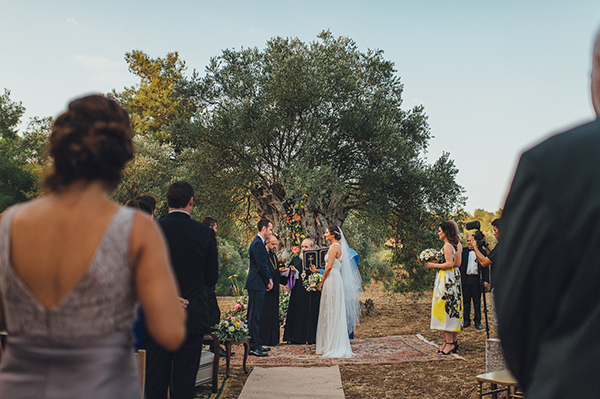 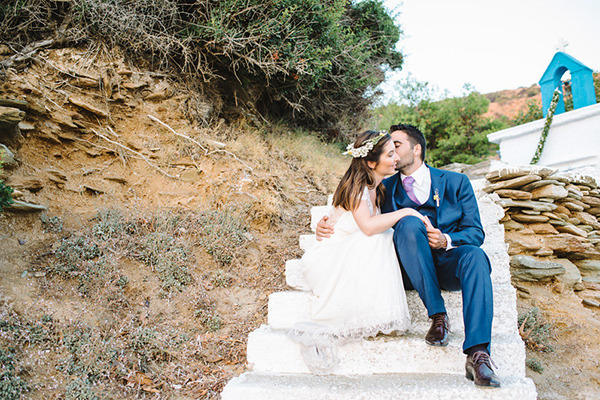 The olive grove wedding took place at the idyllic forest of Delikipos in Cyprus. 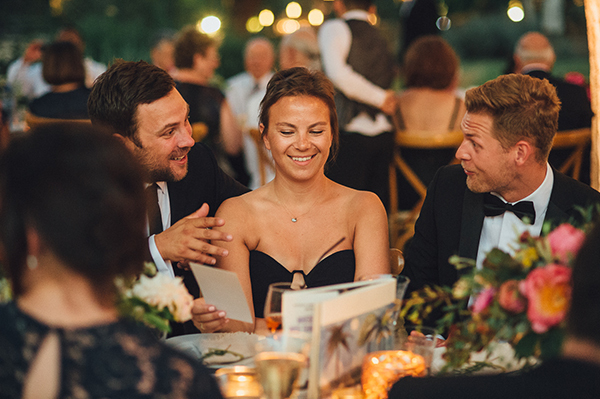 “This is a hard one but I don’t think there is any one decision that stands out – apart of course from picking a great planner who totally understood us and what we wanted to achieve from the very beginning – have to say that is key! 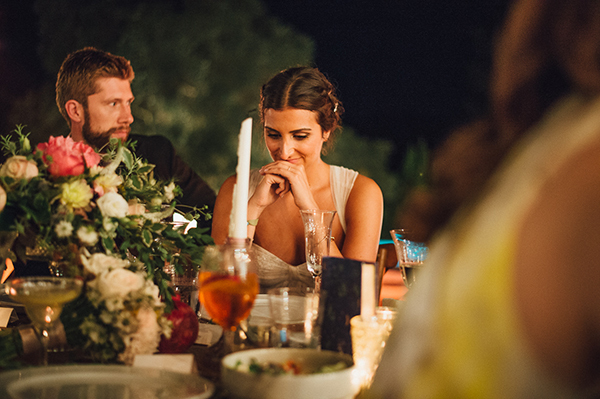 She introduced us to wonderful people who were all so invested in the success of our day and gave us so much support! 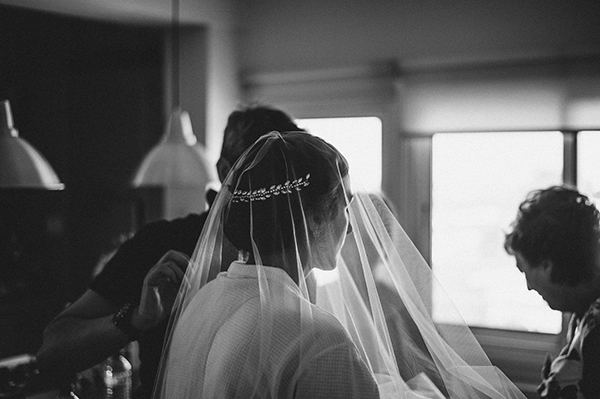 Don’t feel like we made any bad decisions to be honest…everything worked out for the best and very well”. 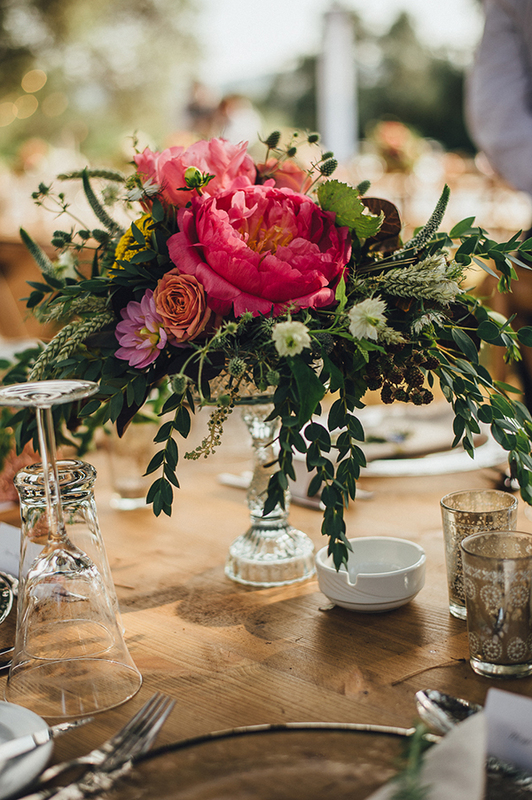 I absolutely love this stunning flower arrangement with Cafe au Lait Dahlias, English Roses, berries and blue thistle. 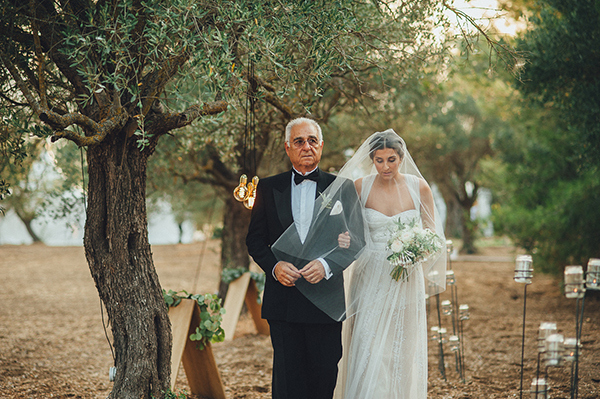 πολυ ομορφη διακοσμηση γαμου και υπεροχες φωτογραφιες! 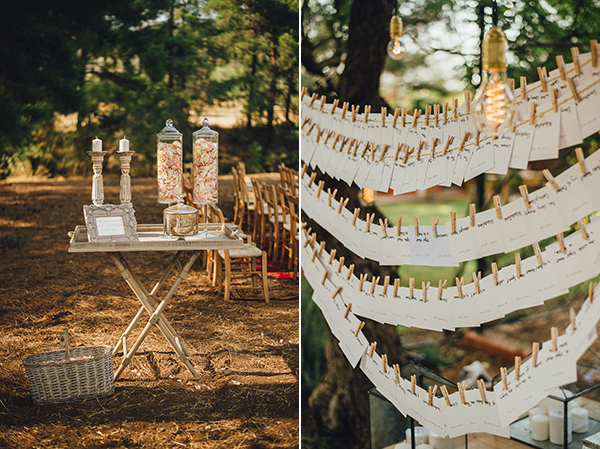 That table is unbelievable, so pretty! 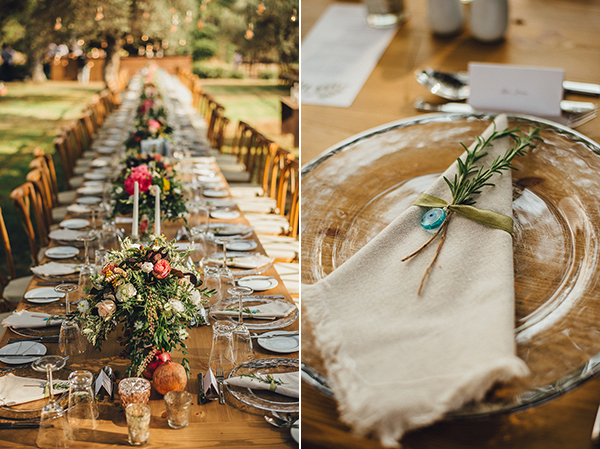 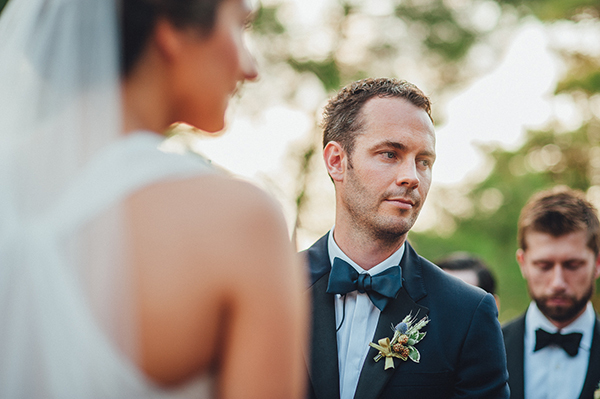 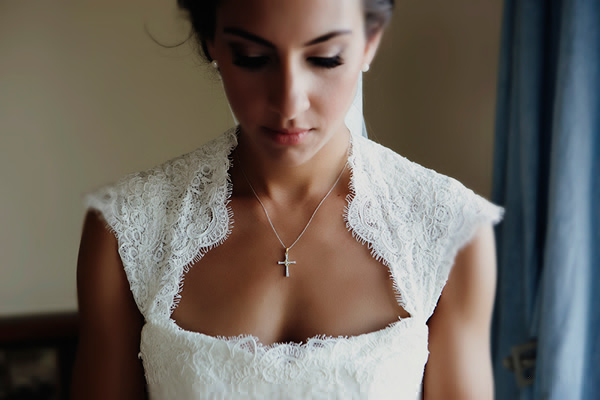 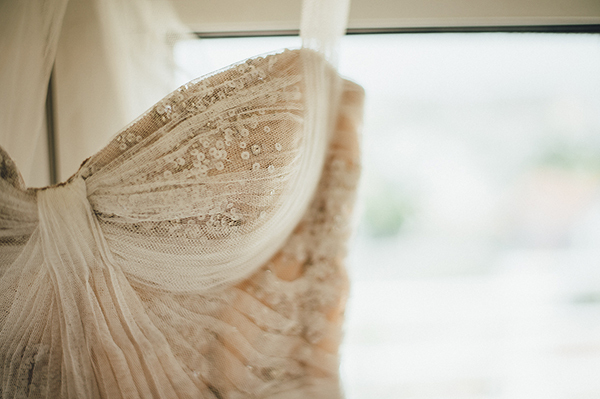 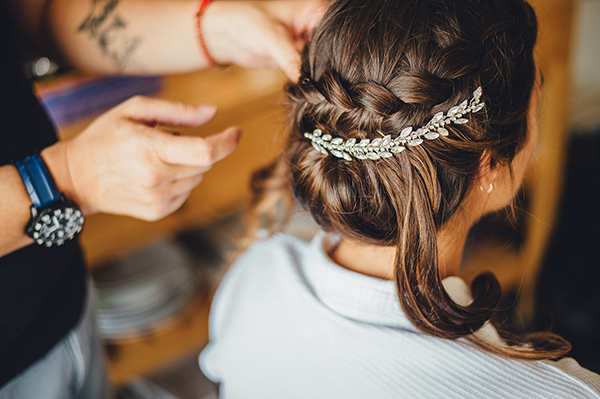 Stunning wedding – love everything about it!! 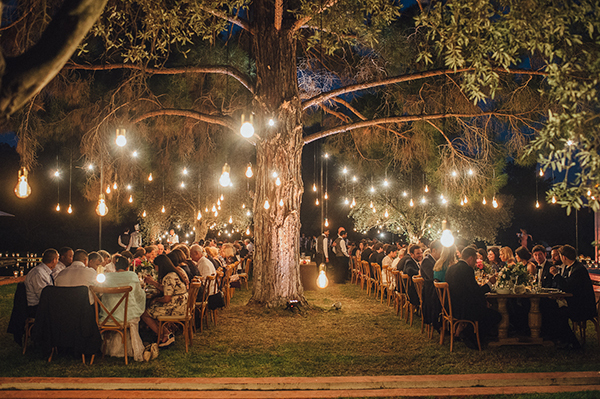 Just beautiful – that reception space is beyond gorgeous!